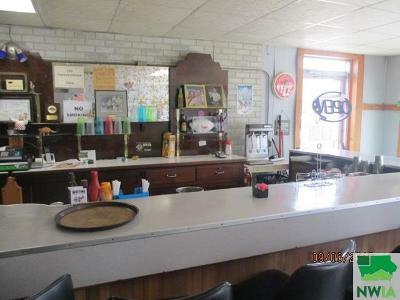 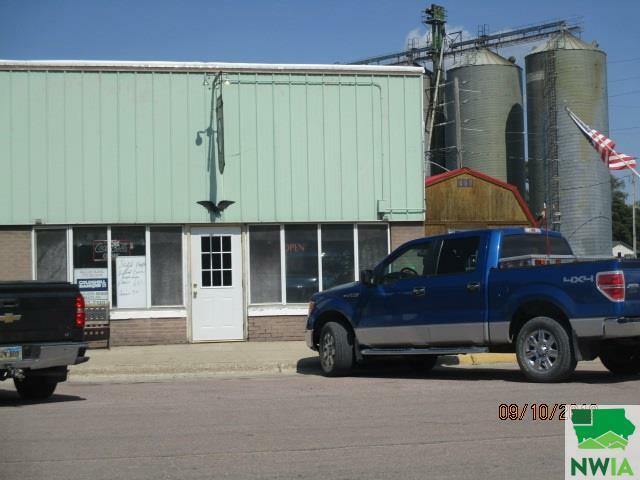 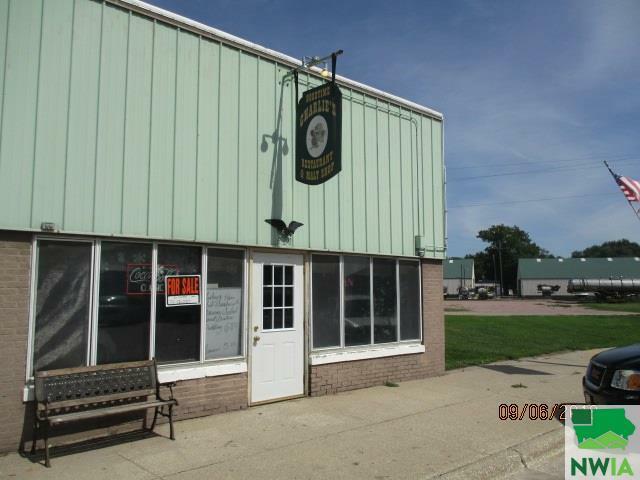 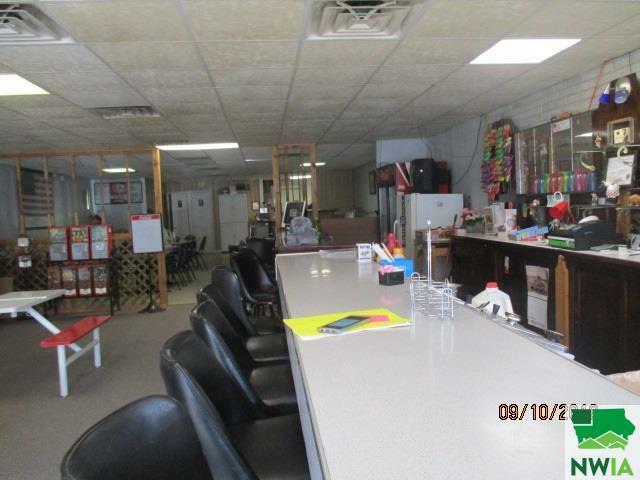 Goodtime Charlies Restaurant and Malt Shop is an operating turn key business located in downtown Whiting IA. 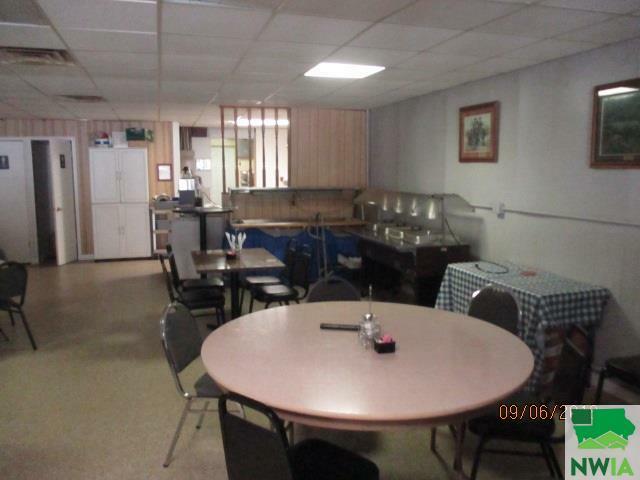 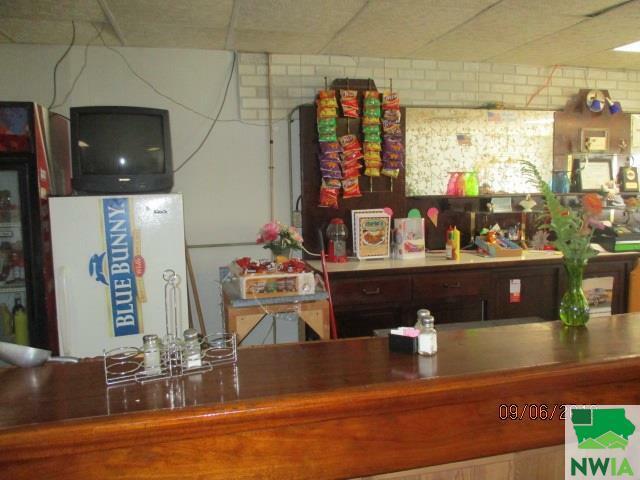 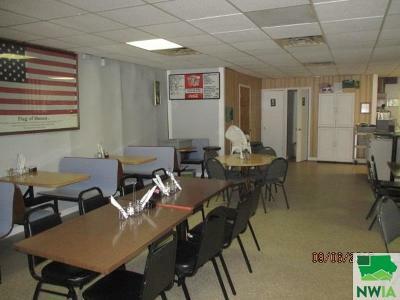 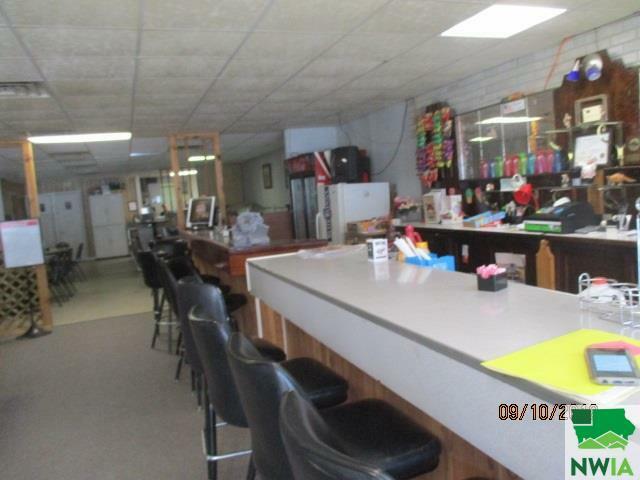 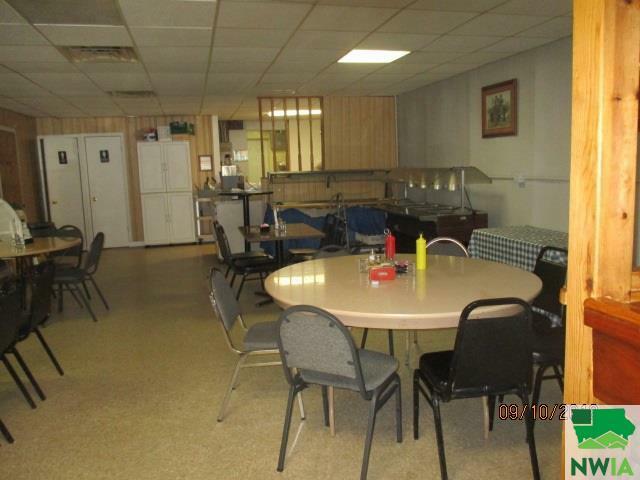 The restaurant serves breakfast, lunch and dinners, and provides carry out services. 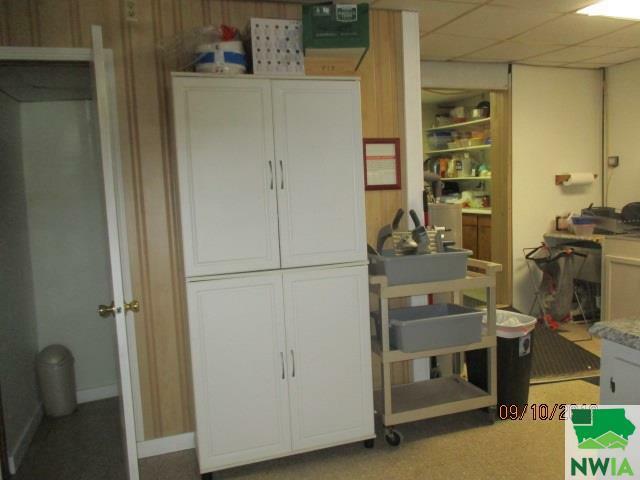 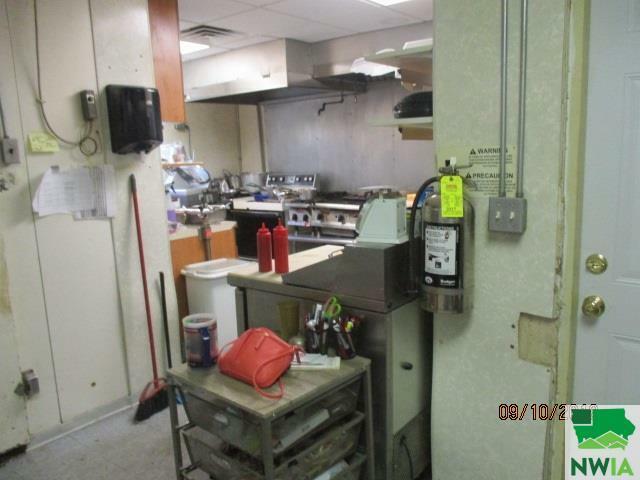 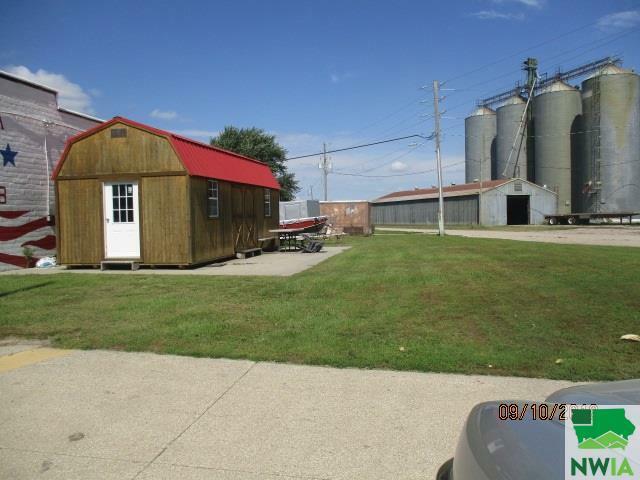 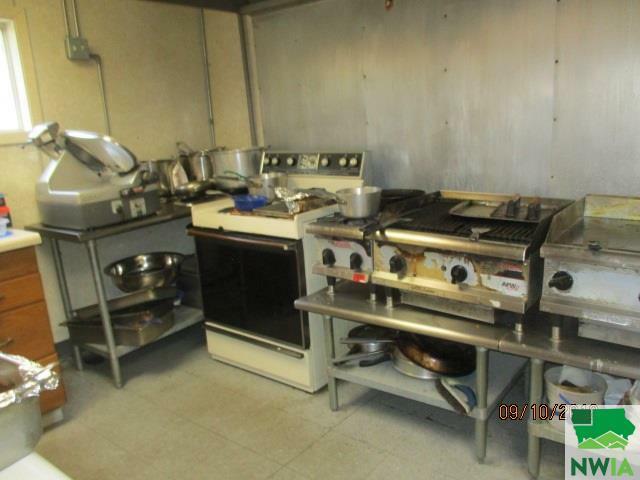 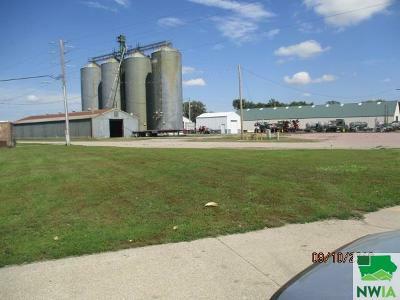 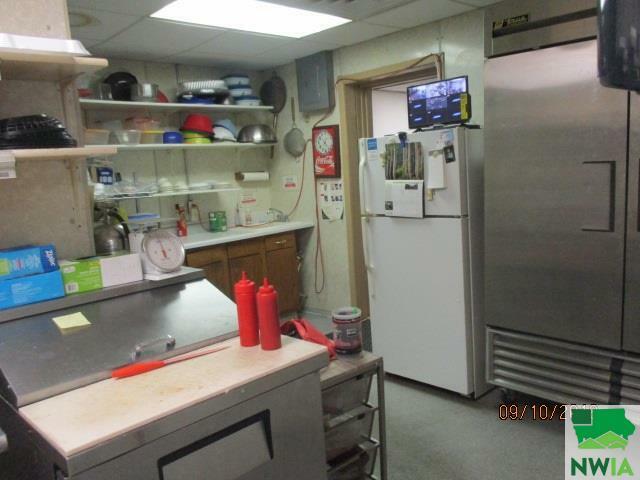 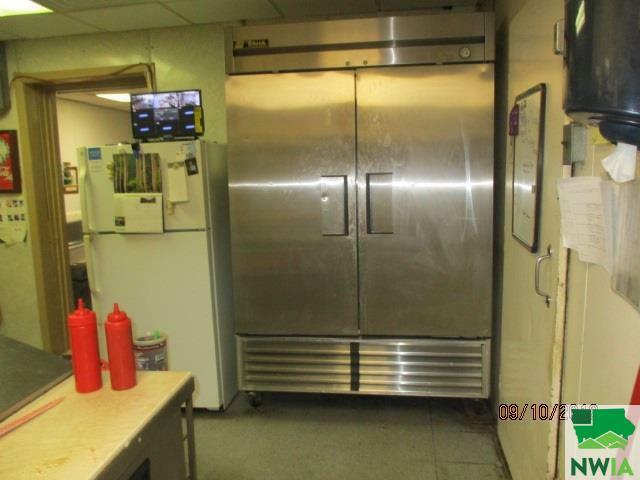 The restaurant features a large dining room, full kitchen, walk in cooler, freezer, fridge, fryer, grill, oven, and inventory. 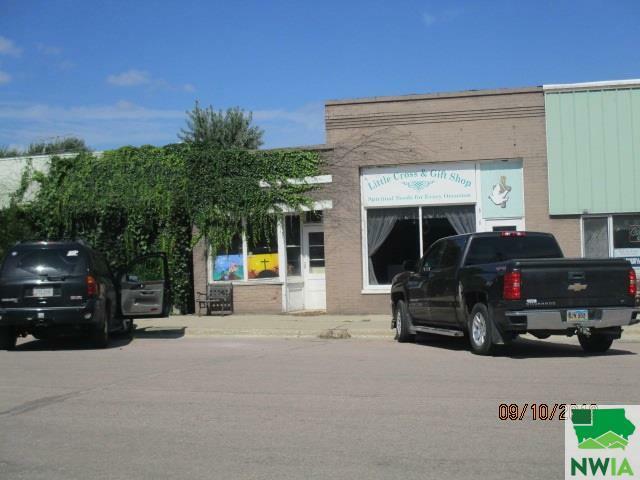 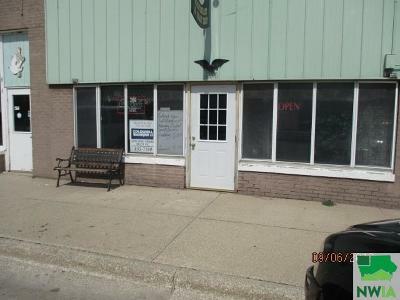 The real estate is three individual store fronts, and one vacant lot (green space). Buildings 612 and 616 Whittier have been combine and are currently used as a retail space. 620 is the restaurant, and 704 is the green space. 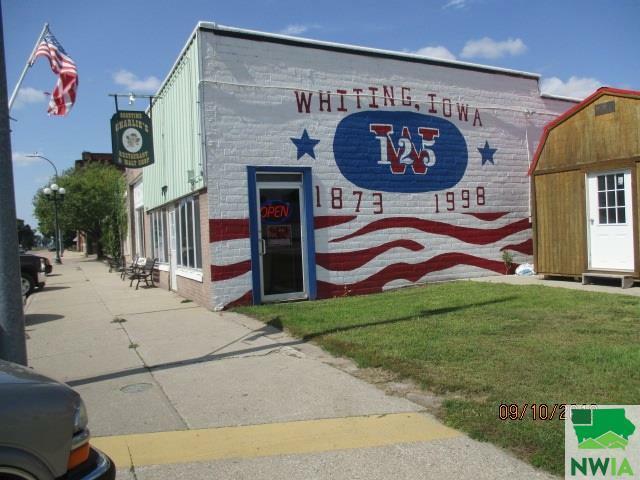 This is the only restaurant in town!! They also cater for events.